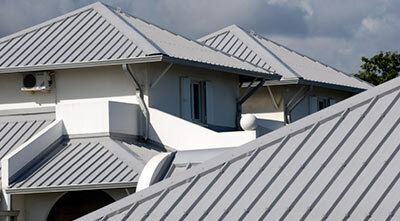 There are many choices when it comes to the material of your roof. At High Point Remodeling we want to work on providing you with the best option possible. Some of the different options include asphalt shingles, tile roofing, metal roofing, composite roofing, and more. The material best suited for your home depends on the slope and complexity of the roof, the style of the house, the local climate, and of course the cost of the material. 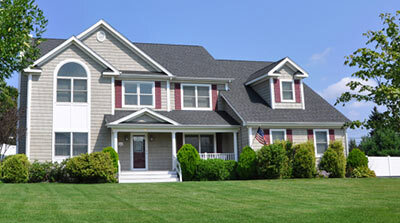 Our roofing professionals can help you select the proper roofing materials for your house at a price you can afford. Roof replacement done with the right materials can allow your roof to look beautiful while giving you the protection you need. Our talented contractors offer the best quality roofing services, including roof repair and roof maintenance in Monkton, Columbia, Rockville, and other areas throughout Greater Baltimore. Contact us today for a free cost estimate! 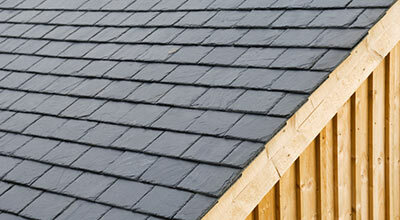 Although rubber has been around for a long time, rubber roofing is fairly new. That's because it's taken a great deal of chemistry research to develop a thin rubber membrane with the durability and waterproof qualities required of roofing material. Rubber roofing is sometimes referred to as EPDM roofing. EPDM is an abbreviation for ethylene propylene diene monomer, the highly engineered compound used to manufacture most types of rubber roofing. 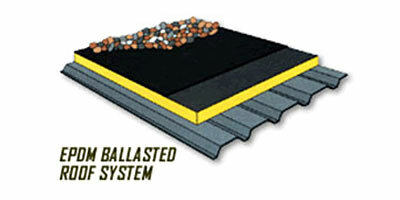 Rubber roofing is used primarily on low-slope roofs in both commercial and residential buildings. A "membrane roof" usually refers to a rubber or EPDM roof that is installed in a low-slope application. Many commercial buildings have membrane roofs; few houses do. High Point Remodeling is a full-service roofing contractor, specializing in everything from new roof installations, roof repairs and maintenance to total roof replacements. It doesn't matter what type of roofing system we are working with, we always ensure the best quality workmanship, excellent customer service and a long-lasting, durable roof over your head. Our roofers work throughout the Greater Baltimore area, including Rockville, Columbia, Monkton, Glen Burnie, Ellicott City, Chevy Chase, Silver Spring, Pasadena, Hyattsville, Parkville, and many parts of Maryland. 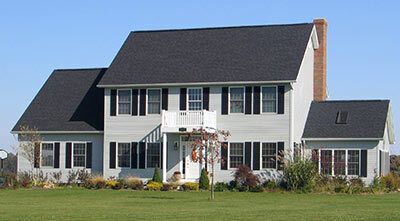 Call us at 1-844-385-9634 today to schedule an appointment for a roofing cost estimate.